Our guests for Episode #28 are Jesse Litton and Dave Stadler, software designers and co-founders of Boulder’s Tech Friends. Follow Jesse and Dave @gettechfriends. NOTE: This episode is marked explicit for one well-placed reference to male cow feces. The Boulder Tech Podcast is presented by Bonusly: a fun, personal recognition and rewards program that enriches company culture and improves employee engagement. Used by thousands of companies, Bonusly integrates with popular collaboration tools like Slack and Zappier, as well as HR software like ADP and BambooHR. 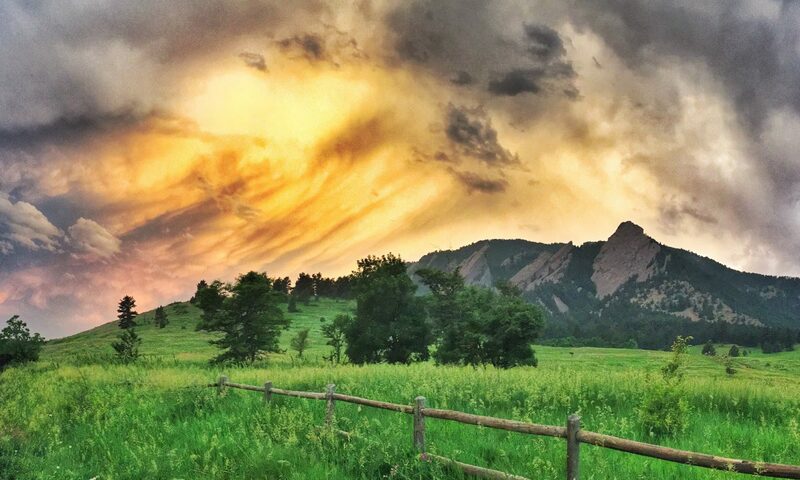 Bonusly is proudly made right here in Boulder, Colorado. Learn more about employee recognition and try Bonusly free for two months at Bonus.ly/bouldertech. Thanks to dojo4 for providing space for the Boulder Tech Podcast HQ, and to KGNU Community Radio for studio usage. Our intro music is by Eccodek. Our outro music is by EarthRise SoundSystem.